Someone made a music video with Shawn and Oscar! LOL! So I uploaded it. heh! I didn’t think there’s a need for Shawn and Oscar fan made music video, if anything there should be one for Shawn and Huang Xuan. Any who it’s still funny. That girl looks so much like Ady An! I definitely agree with you that SFHY is not suitable for ruling the world. We can fantasize it and use it to dramatize the plot but when it comes down to it I would not want SFHY to be the ruler of the whole country. I don’t even think he’s thought it all out yet. He’s still probably just bent on getting revenge and justice for his dead family and not even thinking about the future good of the country as a whole (his clansman and the empire). It would be bad if the world did fall into his hands because he hasn’t display the qualities of a good and civil leader because he grew up under the tribal way where everything is survival of the fittest. He wouldn’t be able to rule and judge fairly for everyone. 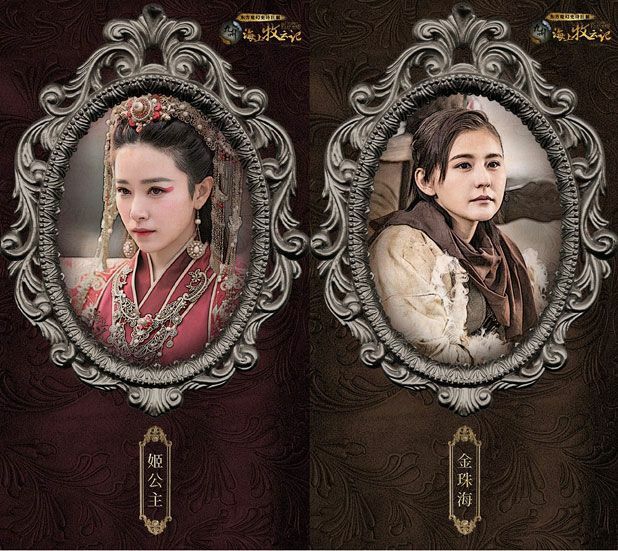 I would definitely prefer someone like Hanjiang to be the ruler because he’s noble and fair to everyone he meets. He cares for them regardless of their background. The only problem is that he could care less about being the ruler because he has such a carefree personality. I think MYS would be good because he doesn’t like hurting people but he’s too withdrawn and it would be hard for people to trust in him unlike Hanjiang, who’s personality allow him to establish good relationships with everyone. I would prefer SFHY as the ruler of the unified. He can establish a unified system where all the tribes share goods and prosper together while hanjiang rule the country. Also not a fan of General Muru. He’s loyal to the emperor, not to the people. He basically said that he was willing to let all his soldiers die to preserve his honor and the emperor’s face. The emperor isn’t the worst ever in terms of policy, but I think it was mentioned that the economics aren’t the best. The problem with trying to make these shows reflect modern values is that I start thinking, why not overthrow the monarchy and start democratically electing leaders? The younger generation seems to be better and I hope they bring some change! Overall, still a much better drama than the recent ones. Don’t even get me started on the emperor’s moral values or lack thereof! Even in a paraplegic state he was declaring his love for Yi Rong to the scroll with her painting. 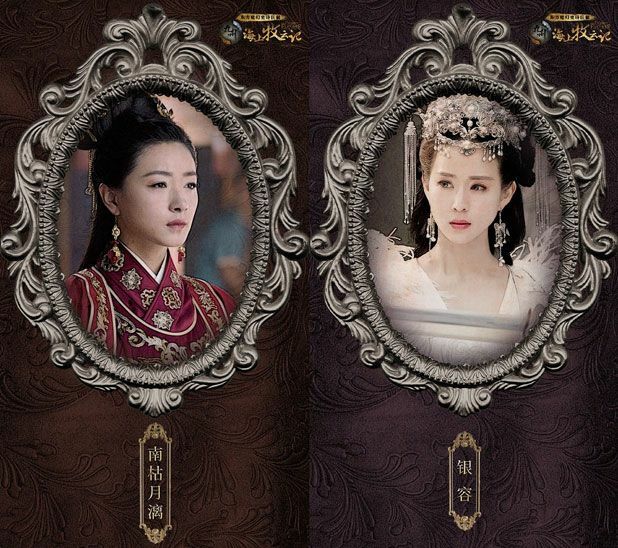 He chose to ignore Yi Rong’s physical body and allowed the empress to torment the woman at will. I will never understand that hypocrisy! It would have been kinder to kill her instead of leaving her to be tortured for 20+ years. I am looking forward to him being overthrown or aging out. Finished ep 43! 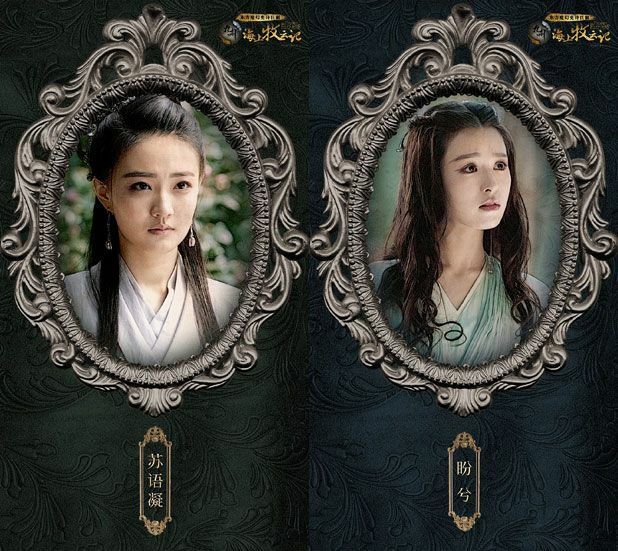 The Hanzhou storyline is still my favourite. I like how SFHY pulling out the sword was just the very beginning of him becoming the Tieqin. There’s still a long way to go, he isn’t a leader atm and would not be able to unite the tribes based solely on a supposed prophecy. 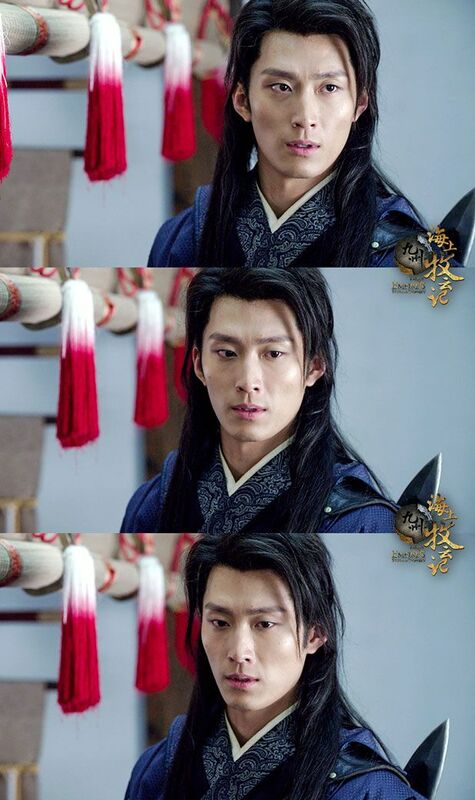 It makes sense that he wanted the word to be spread that Helan Tieyuan was the destined one and not him. 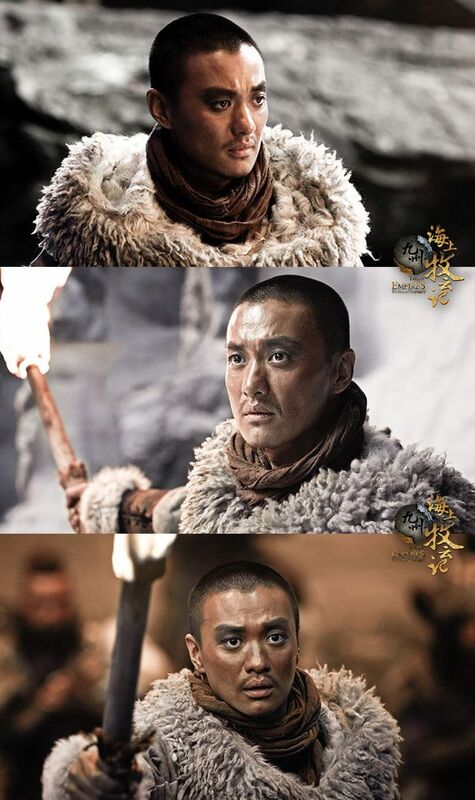 Really rooting for all the tribes to become unified and regain their freedom in Hanzhou. Oh and grown up Shuqin Ziyan has finally appeared and wow she is one tough lady. 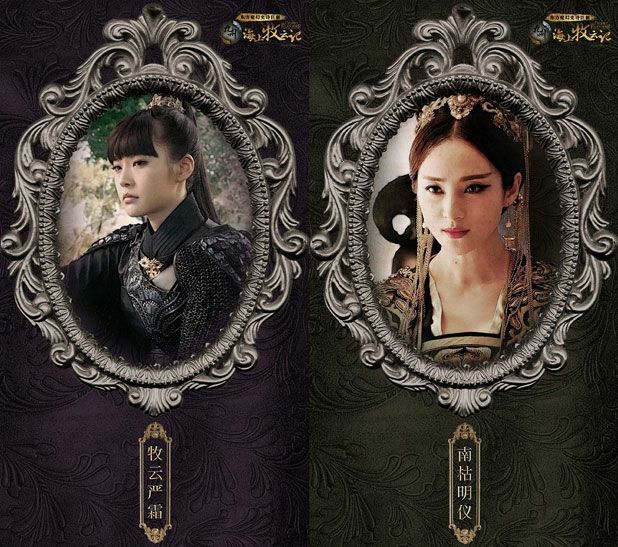 Love watching Prince Ye and Muyun De, so sly and evil but somewhat humorous in how they interact with each other. 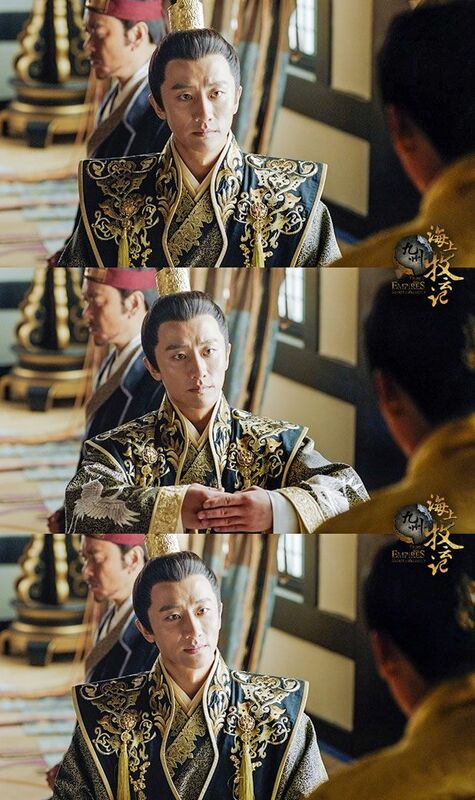 Such as one scene where a serious convo ends with Prince Ye telling Muyun De he’s stepping on his robes lol. Haven’t seen much of MYS in the latest eps I’ve watched. Will be interesting to see what happens next and how he’ll become a more active player in the grand scheme of things.